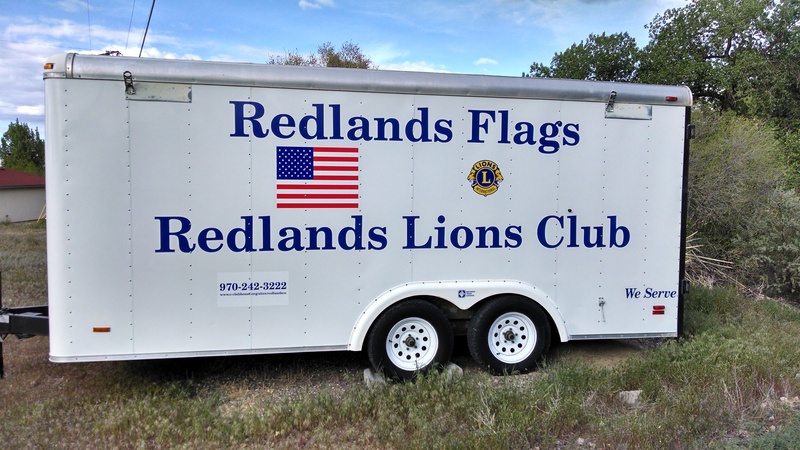 The Redlands Lions Club members are dedicated to the core belief “WE SERVE”. This is demonstrated by the community projects we support and efforts to make Mesa County a better place to live. 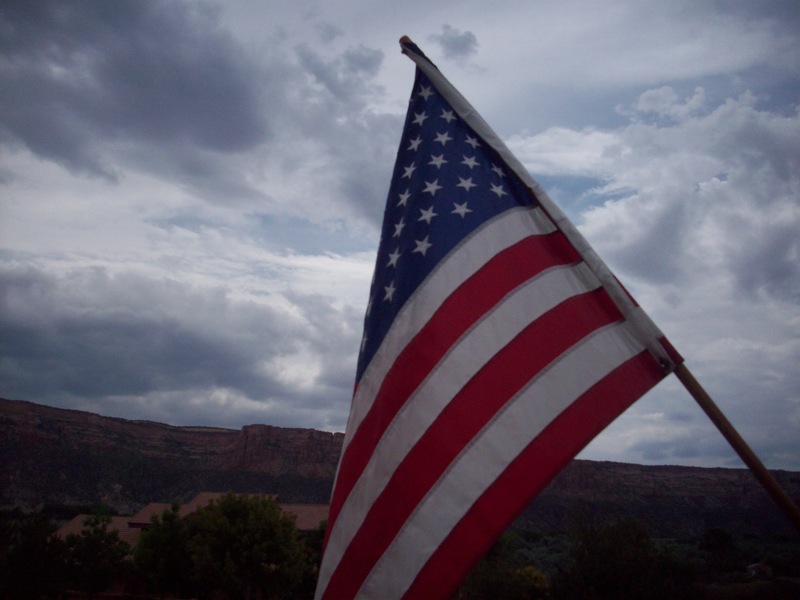 The club’s major project is to display the flag on 9 national holidays or commemorative dates during the year at over 700 locations in the Redlands community and Mesa County. The Colorado Lions MD6 participates in the Lions International "Recycle For Sight" program by collecting used eyeglasses. In Colorado, once used glasses have been collected, they are sent to the Sterling Prison, cleaned, scanned to determine the optics of each pair and sorted by prescription. They are then distributed to various organizations who distribute them in the U.S. and around the world to people that do not have access to glasses. Used hearing aids may also be dropped off in the eyeglass collection box. Feb. 5: Board of Directors Meeting at the RCC, 7 p.m.
Feb. 14: Valentine's Day Dinner Meeting/Guest Night. Social time 6 p.m., Dinner at 6:30 p.m.
Feb. 28: Dinner meeting, 6:30 p.m.
March 5: Board of Directors Meeting at the RCC, 7 p.m.
March 14: Dinner meeting at 6:30 p.m.
March 28: Dinner meeting at 6:30 p.m. Note: All meetings start at 7:00 pm except when noted above. Our club meets for dinner meetings on the second and fourth Thursdays of the month at 7:00 pm. We meet at the Redlands Community Center, 2463 Broadway, which our club also supports. For more information please contact our Membership Chairman, Lion Lance Wade at 970-270-4658 (leave a message).